The Time + Space Co. led by Crouch Ender Piers Read has been appointed arts operator for the Grade II* Listed Hornsey Town Hall. The vision for the former council offices, which are currently on Historic England’s ‘Heritage at Risk’ Register, is to create a modern day, future proofed arts centre for Crouch End and a visitor destination for London. 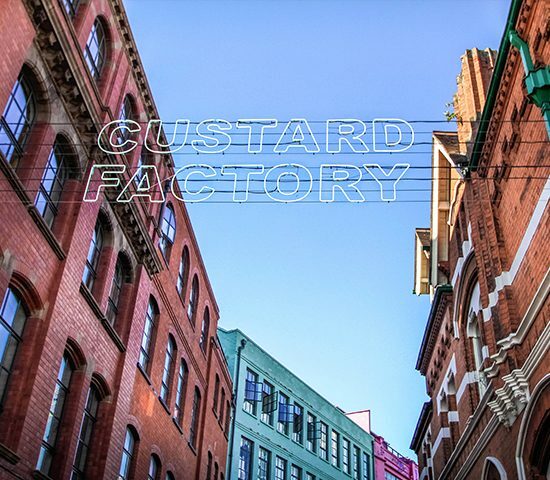 Welcoming the announcement, John Connolly, Head of UK Development at Far East Consortium, said: “Piers lives locally, has years of experience in the creative industries and brings a proven track record of unlocking the potential in buildings like the Town Hall. 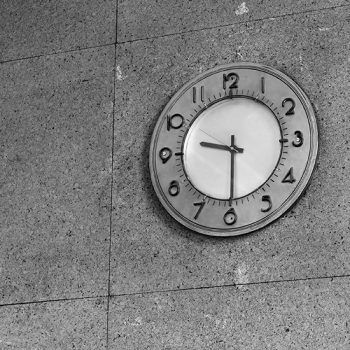 The Time + Space Co. will operate a creative hub with space to host world class performances and events and for people to work, socialise and relax. Partners include Jon Gilchrist, former Executive Director of the Bush Theatre in London, who brings a wealth of theatre experience and Musion, the world leading 3D holographic producer who will base their HQ at Hornsey Town Hall. 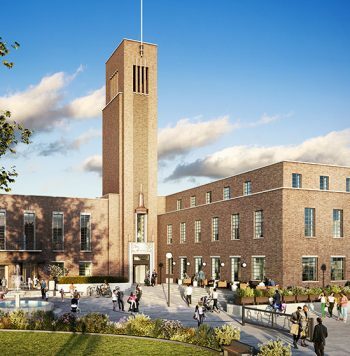 Piers Read, Managing Partner of The Time + Space Co said: “Hornsey Town Hall is a beautiful building of historical and local importance and we’re delighted to have been appointed. There is lots of scope to work with the local community to ensure the arts centre is sustainable are we’re keen to explore building partnerships with local arts organisations who can help supplement our vision. Time + Space Co. specialises in urban regeneration and will deploy the operational arm of the business to run the arts centre. Piers founded Wimbledon Film and TV Studios in 2010, was Managing Director of the Custard Factory (Birmingham), headed up the enterprise initiative at the Hat Factories (Luton) and a large mixed-use scheme at the Old Granada Studios, ITV’s former home (Manchester). 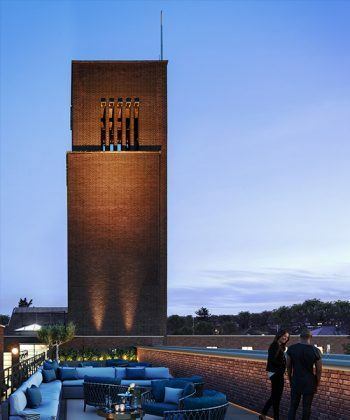 Once complete, the restoration of the Grade II* Listed Hornsey Town Hall will feature an arts centre with flexible community and events spaces, 67 room hotel, 146 residential units, restaurants and cafes and improvements to the public realm. Steeped in history, the Town Hall was designed in the modernist style by award-winning architect Reginald Uren and completed in 1935. The building was the home of Hornsey Borough Council until 1966, when many administrative functions were moved to Wood Green following the creation of Haringey Council. The Town Hall continued to be used as Haringey council offices for a number of years before falling into disrepair. During the past two years, parts of the building have been re-opened by the council for use as a community arts centre. Subject to planning consent, the development will launch in 2018 and is expected to complete in 2020.